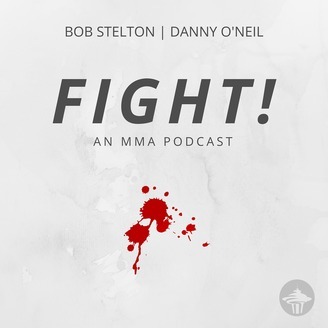 710 ESPN Seattle hosts Bob Stelton and Danny O'Neil cover MMA like they couldn't on radio. Uncut and behind the scenes with the biggest names in combat sports. Insight, analysis and humor each Thursday. The Ultimate Fighter 24 coach Joseph Benavidez joins Bob & Danny to talk about his upcoming bout Saturday night against fellow coach and former FIGHT! guest Henry "Speakerphone" Cejudo. Hear why MMA is like a big family, how language barriers can be fun, and Joseph's feelings about his "squad of strange little men." FIGHT! is taking a hiatus. 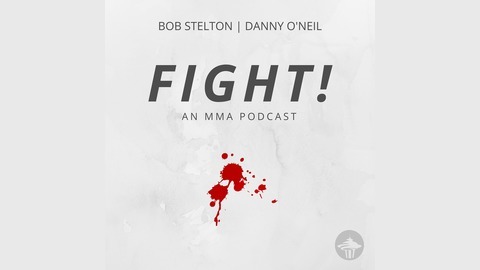 Bob and Danny are passionate about MMA, but their jobs as sports journalists/radio hosts have become all-encompassing until the end of the NFL season. Stay tuned to @fightMMApodcast on Twitter for all the latest on our triumphant return. Thank you for listening. Happy Holidays. We'll see ya again soon.